We are working hard to help make Savannah a better, more sustainable place to live and work, and we welcome your contribution and participation in our projects and events! Sustainativity accepts contributions from individuals and organizations – if you’ve got something in mind, we’d love to talk to you! The best part – 100% of your donations stay within the Savannah community, and 100% of every dollar donated is directly invested in sustainability projects in Savannah that will last for years and possibly generations. Sustainativity lets you look back at your donation with a tangible project that will benefit the community for years to come. Contact us here for personalized giving programs! We’re looking for a few good men and women to become ambassadors of Sustainativity and our method of direct philanthropic investments in sustainability! We’ve created a Founder’s Club for our first 30 dedicated individuals who are enthusiastic and committed to helping Sustainativity grow and fullfil our mission. Founder’s Club members receive receive a number of cool benefits, including the ability to vote on which projects receive funding, discounts to all events Sustainativity hosts throughout the year, and cool schwag that let’s everyone know you’re in the Founders Club – from a sweet t-shirt, custom beverage glass, and other awesome stuff that will make you’re life easier while helping raise awareness about Sustainativity. Plus, there are quarterly Founder’s Club only member events that we host to keep you engaged and up to date on all the great stuff we’re doing. 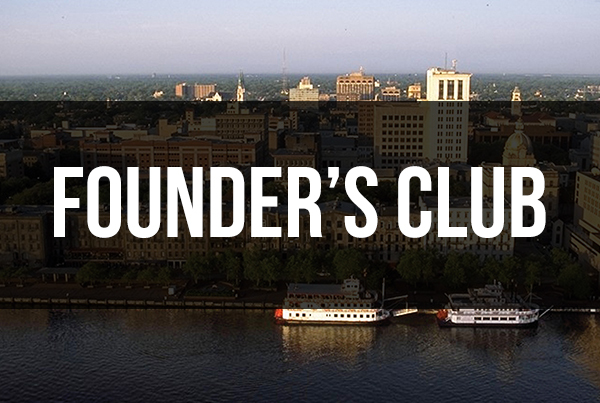 Founder’s Club memberships are available for only $250 each, and numbers are limited. 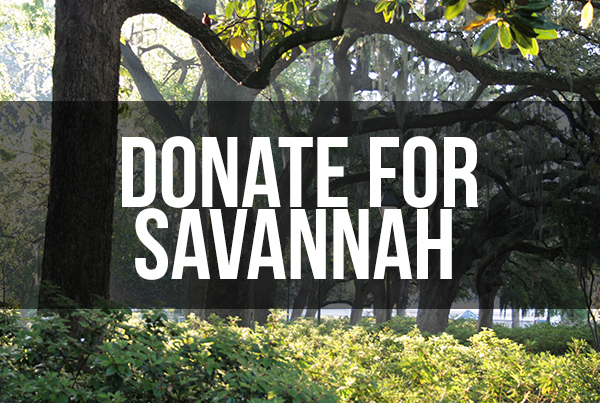 Your contribution helps get Sustainativity moving forward to make an impact in our community, and your willingness to be an ambassador for our organization will help transform lives and make Savannah a better place to live.